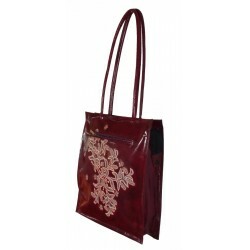 This quality bag is made of Shanti embossed genuine EI tanned leather. The.. This funky bag is made of quality genuine leather. The inside is fully lin.. 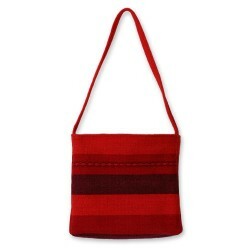 This Fair Trade Cross Body bag is so cheerful looking that it is sure to at.. 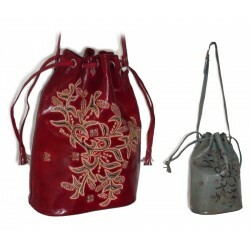 This quality shoulder bag is made of Shanti embossed genuine leather, finis.. 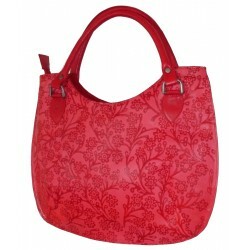 This quality hand bag is made of Shanti embossed genuine leather, finished .. 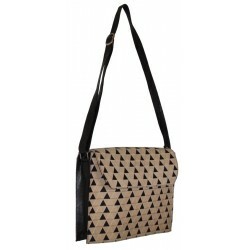 This trendy laptop bag is made of soft Shanti embossed genuine leather. Th.. This quality purse is made of genuine leather finished tan, and has a detat..
She is compact and light-weight but still with plenty of room for the essen.. Adventure awaits. 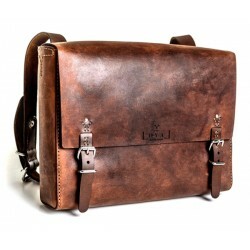 This ethically-made, hand-stitched leather satchel is a g.. 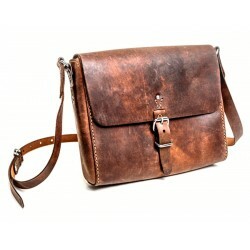 This quality shoulder bag is made of Shanti genuine EI tanned leather. The.. Handmade from soda pop tops collected at school sites throughout Mexico, th.. Working on a traditional Andean handloom, the Yurivilca Family creates a br..